Q: How did they T. rex feel after his workout? Q: What do you call a dinosaur that is quick with some sick rhymes? Q: What do you call a dinosaur that is a police officer? Q: Why can't you hear a pterodactyl use the restroom? And the car was Tyrannosaurus Wrecked, let's not leave that out. Sometimes we we need the cheesy jokes. @Lord Vader: I posted this because I feel its good to have some cheesy fun on the forum again, that and wanted to psoted something fun after not having done so in a while. What do you call it when your favourite dinosaur appears out of nowhere to save the day? 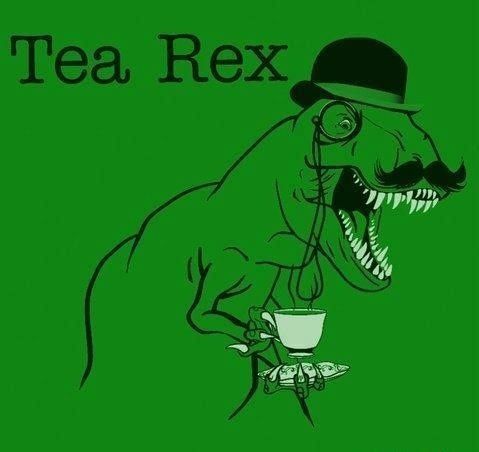 What do you call a dinosaur park that feeds its dinosaurs bacon? Because chickens weren't around yet. What do you call a hybrid of Triceratops and a kangaroo? 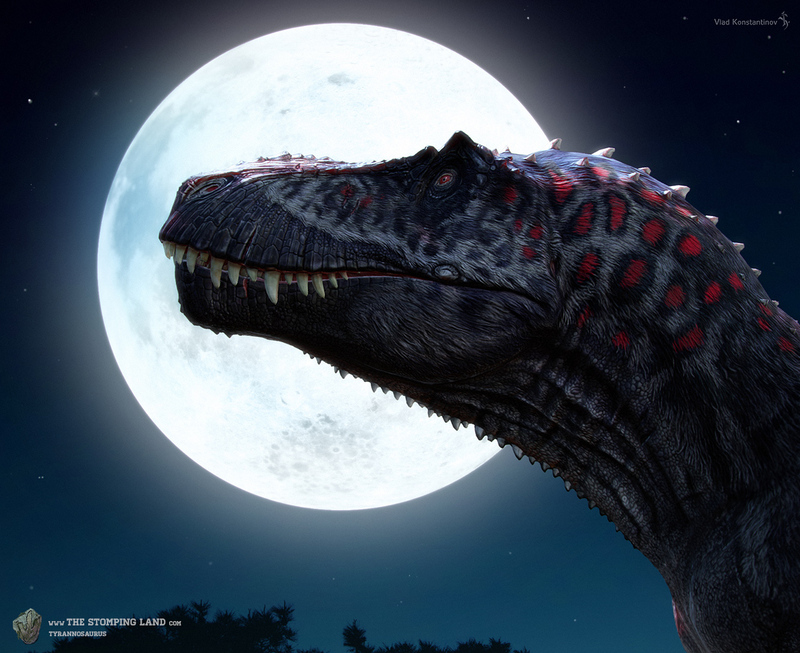 What do you get when a Spinosaurus walks through a starwberry field? Why does Brachiosaurus have a long neck and hold his head high? Why does the Brachiosaurus' feet smell? He always walks through egg-stink nests. What's a dinosaur enthusiast's best pick-up line? 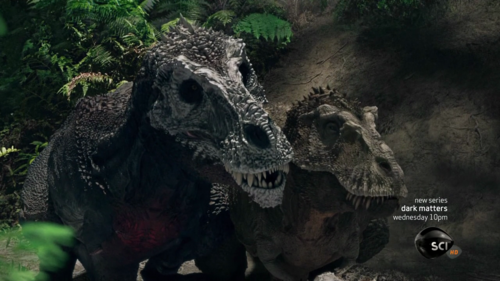 Baby, if you were a dinosaur, you'd be a Gorgeousaurus. What do you do with a blue velociraptor? Alphadino, some of those were great, and some of them were a bit too cheesy XD. I don't have any more dinosaur ones at the moment. If a dinosaur was in a car accident, it would be more Big Motor Wrecked and less tyrannosaurus Wreck. Actually, scratch that. A dinosaur in a car is accident enough.